Hideaway is a stunning ground floor apartment, below the owners house, but totally self contained. 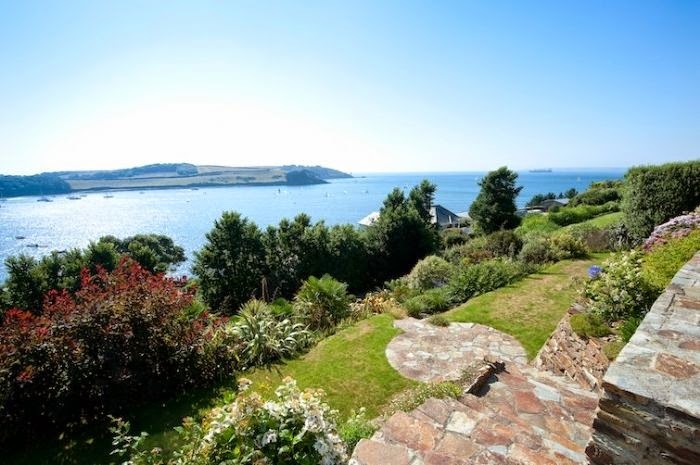 The views from the property are just stunning, looking straight out of St Mawes harbour all the way over to Falmouth Bay and the Helford River. Both bedrooms benefit from these first class views as well as the living room. So whether it is sunny summer or stormy winter, you can be tucked up next to the wood burner and enjoy the best Cornwall has to offer. With parking, free WiFi and just a short walk to the centre of the village with all the amenities you could need for a weeks stay (or even a month!) this truly is a fabulous place to stay. 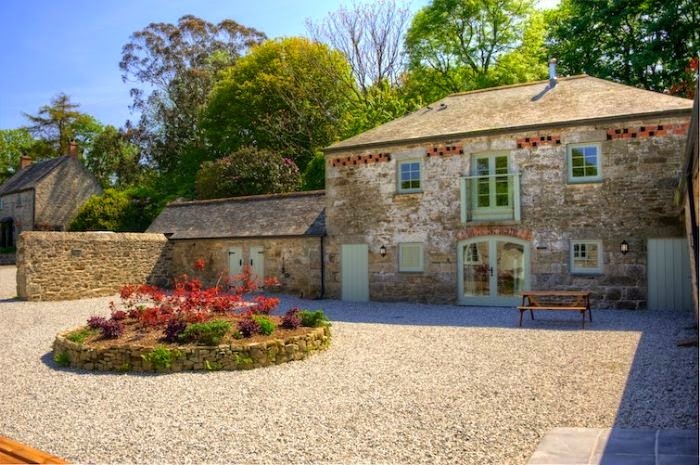 One of three barn conversions set in stunning grounds in the centre of Cornwall. It's not only a great location from which to explore both the north and south coasts but the accommodation is also top quality. High Commended in the 2013 Cornwall Tourism Awards, and already shortlisted for 2014. As well as private garden facilities the property also offers shared storage space for sports equipment, games room and communal climbing frame and field. So perfect for the 4 legged as well as short legged guests! Coombe is the quintessential getaway from it all Cornish retreat, yet only 10 minutes from the city centre of Truro. Located on a tiny creek towards the north of the River Fal, Penjerrick is a sympathetically restored old cottage with everything you could possibly need, benefiting from elevated views down the river, and during the season you can hire kayaks or dinghies to explore the creek further. 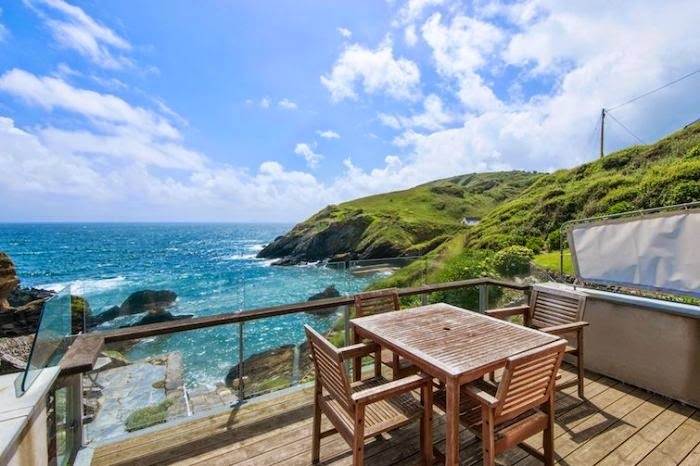 With arguably some of the most dramatic views in Cornwall The Portloe Boathouse is set in the most right in the mouth of the picturesque fishing village. 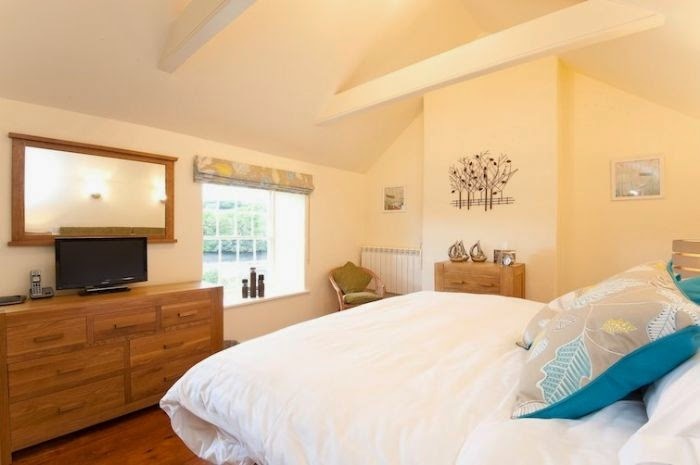 The property is tastefully decorated in a classic style, with gorgeous views from the master bedroom as well as sitting room and glass fronted balcony. Perfect for storm watching, or to wake up listening to the sounds of the sea. A hidden garden to the side is a wonderful sun trap and perfect space for a secluded family BBQ. Review extract: The Boathouse is in a wonderful spot with fantastic views, peace and quiet abound. It is a hidden gem that can only be found by the few to keep it's magic. 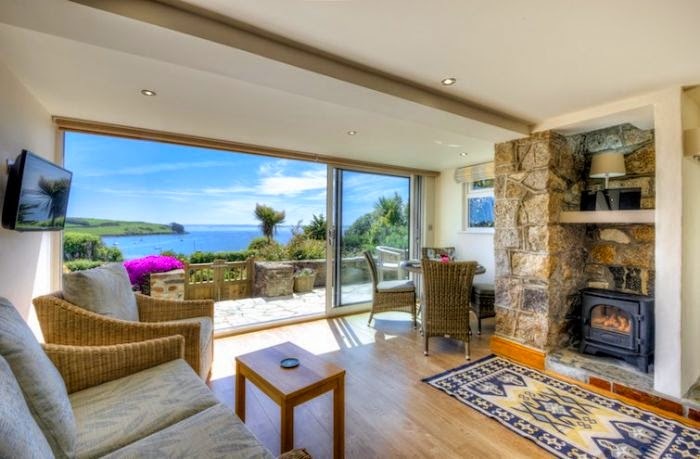 Sat on the exclusive western side of St Mawes, Fiddlers Green offer guests a beautiful interior and landscaped gardens to match the simply breathtaking views from every room. A sweeping drive leads to the ground floor with sitting room and smaller living room, as well as one bedroom, opening out onto a wonderful balcony. This property would be perfect for a couple as well as a family with elderly relatives. Steps lead down from the garden making a walk into the village for the morning paper most enjoyable. Review extract: The ambience of the house and its amazing views exceeded all our expectations in every respect. The photographs don't really do it justice - it's WOW.